Why not take the shot? Why not attack the full length of the court? Why not crash the boards, and steal every ball and rain assists like water? 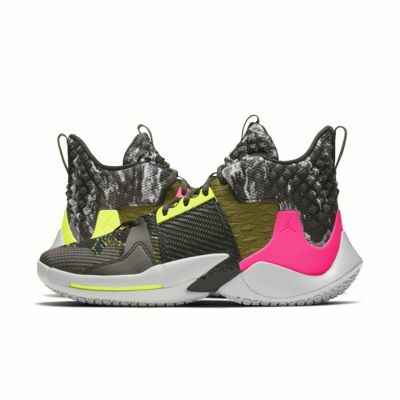 The Jordan "Why Not?" 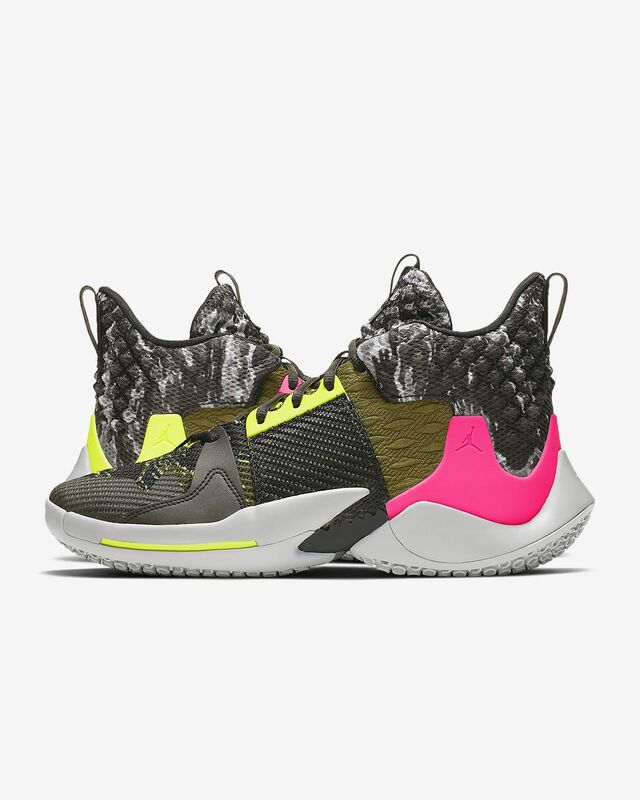 Zer0.2 Men&apos;s Basketball Shoe celebrates Russell Westbrook&apos;s calculated chaos by combining materials that work in perfect harmony—because, well, why not?